We have created a diverse menu to ensure that there is something to please all appetites. Breathtaking views of the marina set the mood in our beautiful dining room and create the perfect atmosphere to relax, entertain guests, and enjoy. 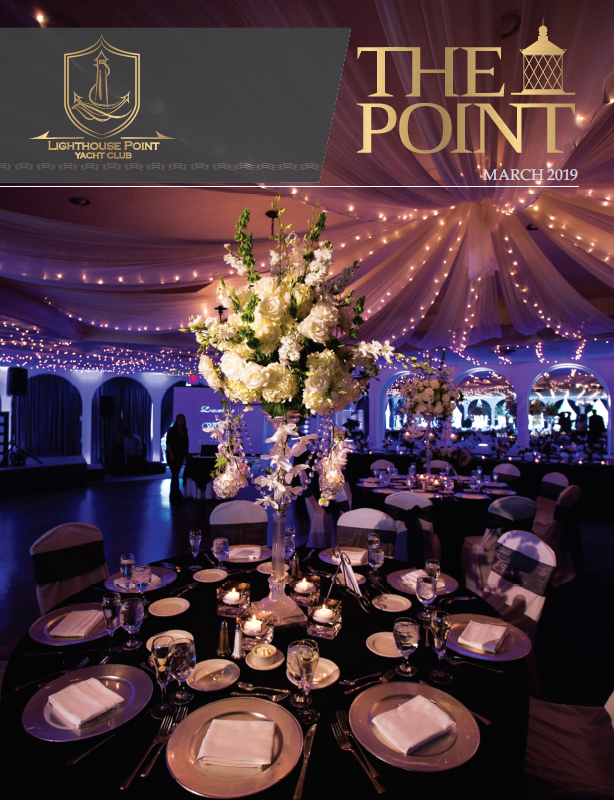 We strive to provide impeccable service, delicious cuisine and deliver a top-notch wine and cocktail program making the Lighthouse Point Yacht Club the ideal destination to wine, dine and unwind.